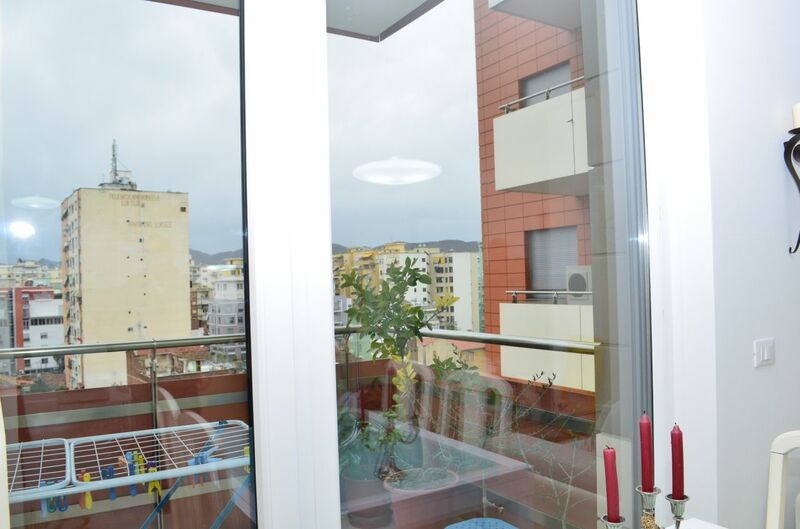 Brand new apartment for rent in the center of Tirana. 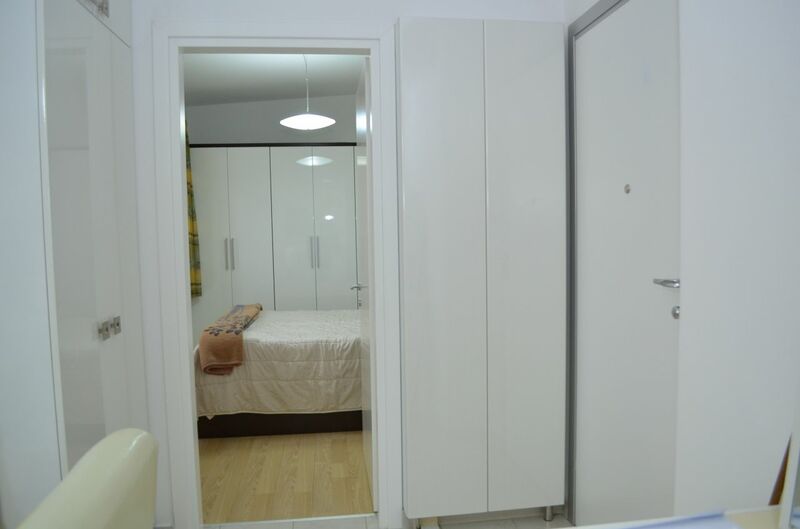 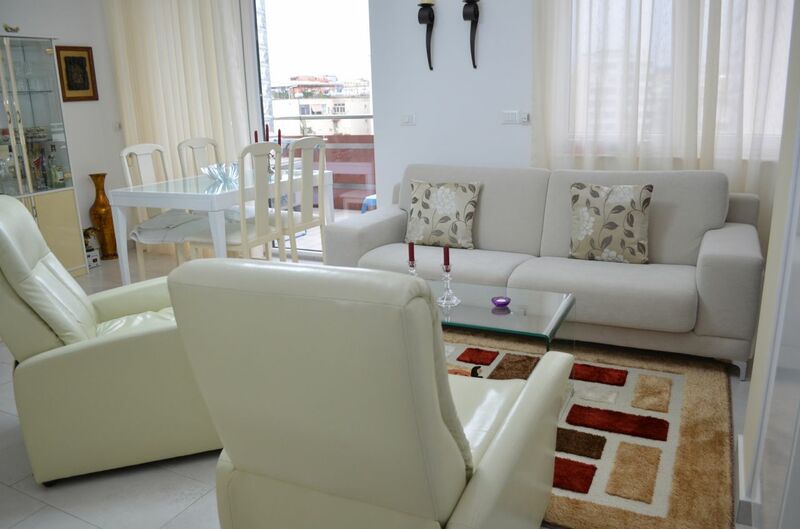 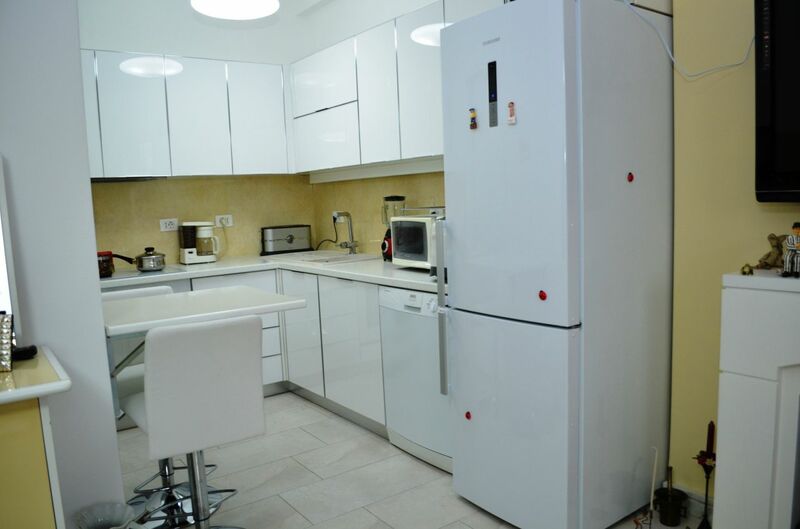 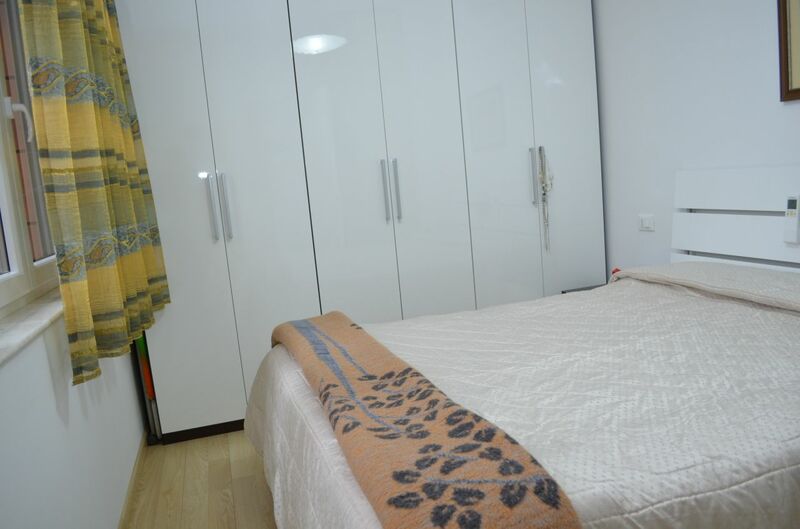 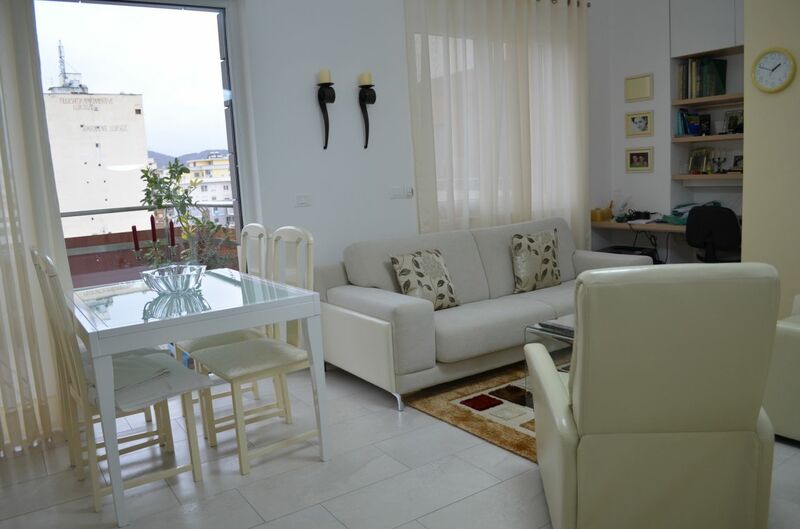 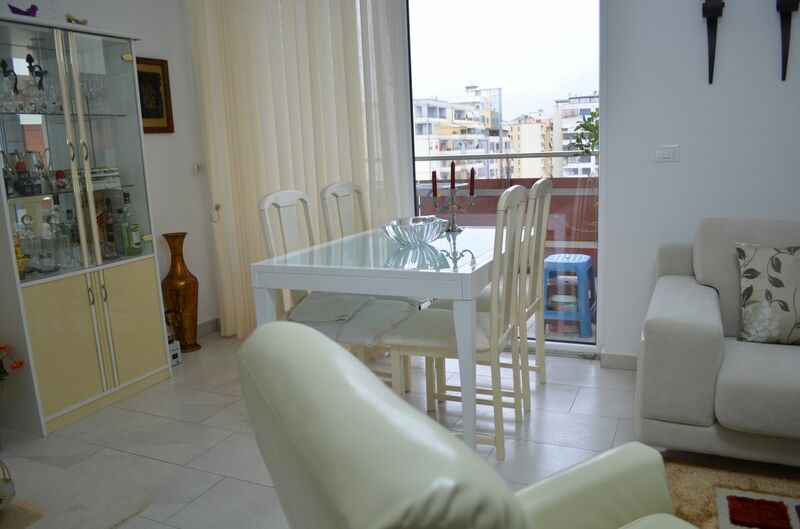 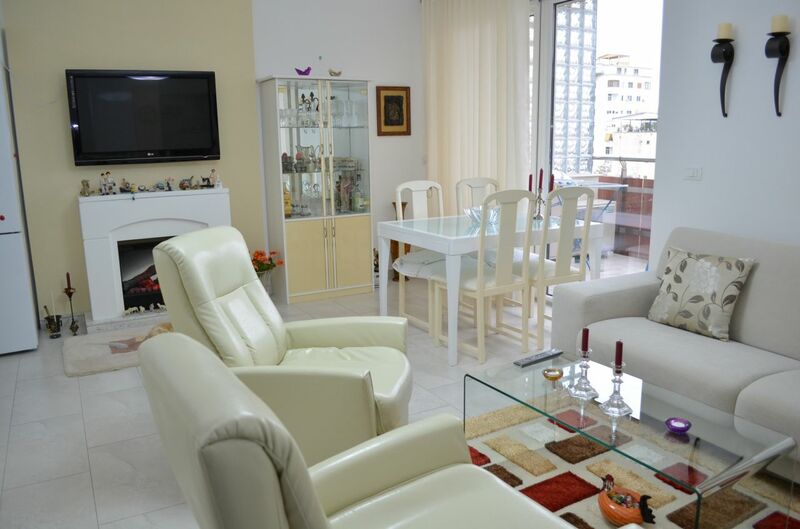 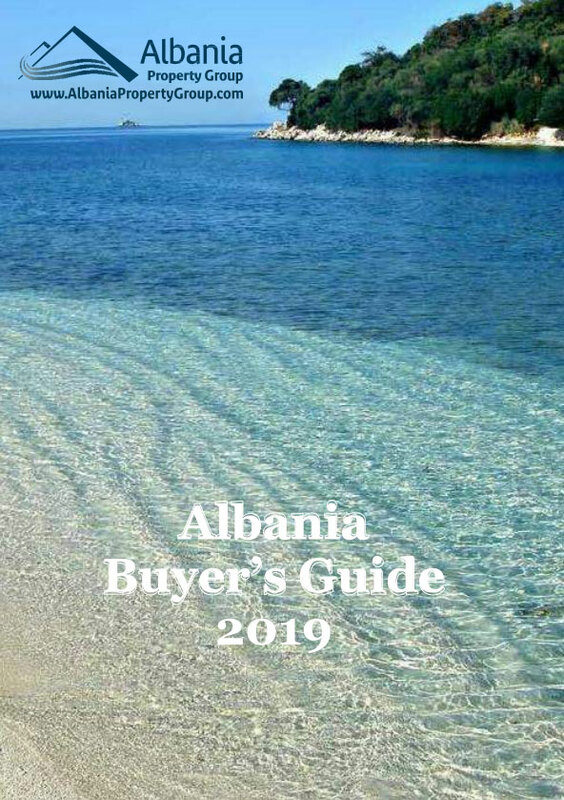 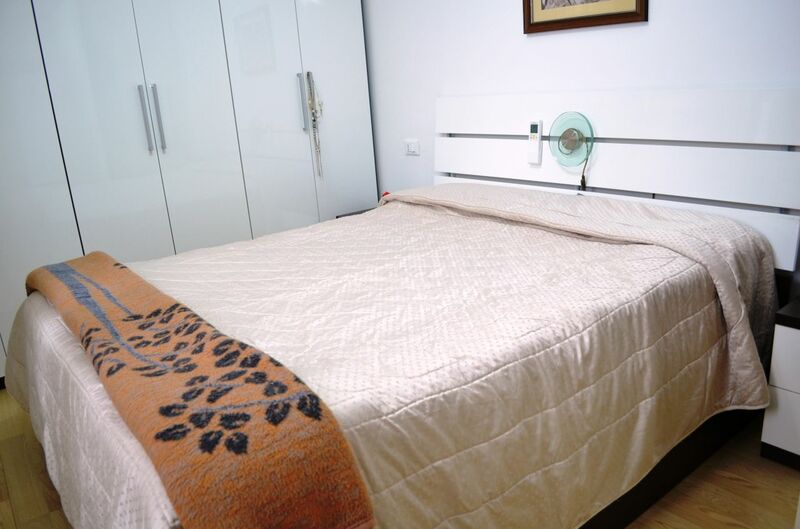 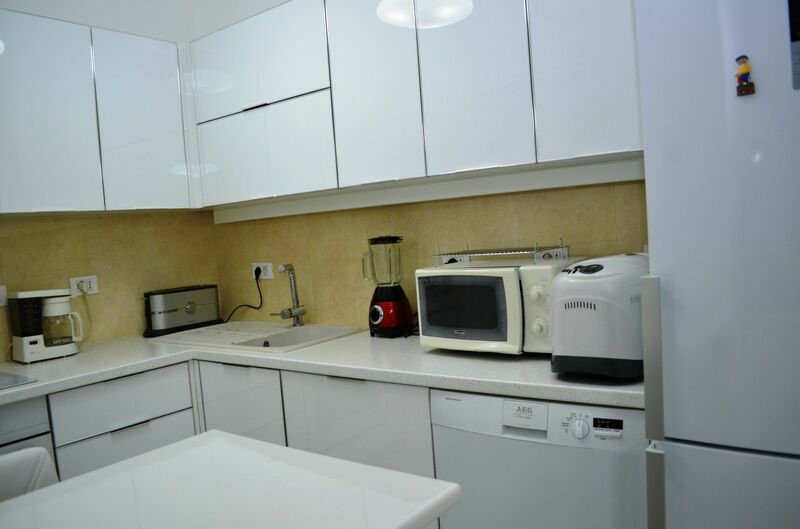 This one bedroom apartment is located within a distance of few hundred meters from Skenderbeg square. 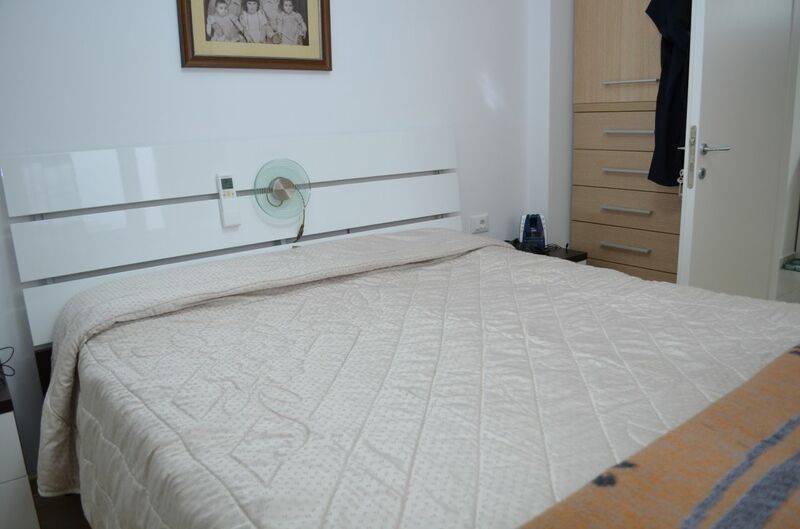 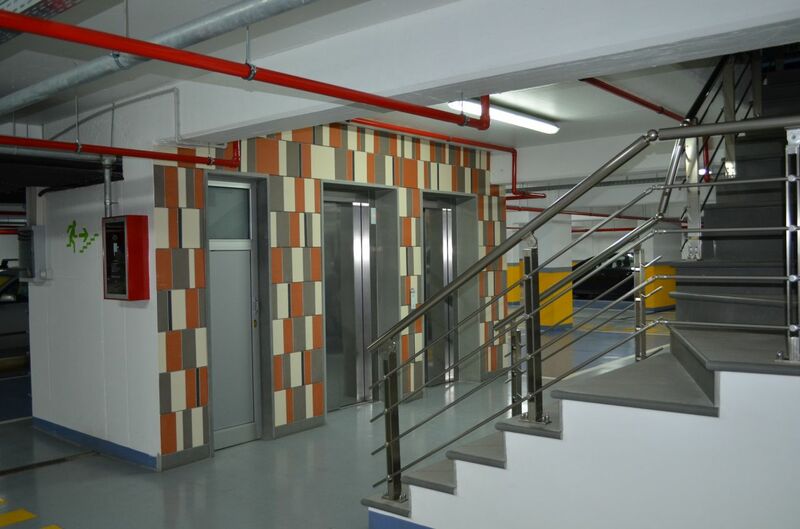 1 bedroom apartment in the sixth residential floor. 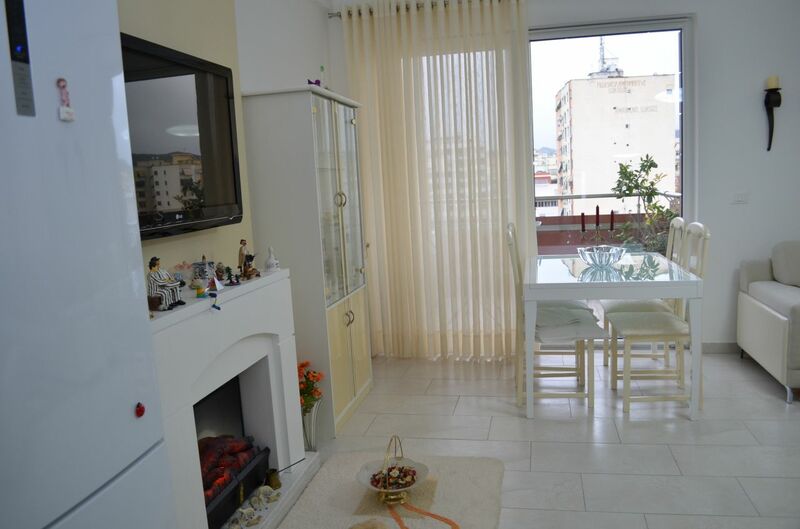 With view from the main street. 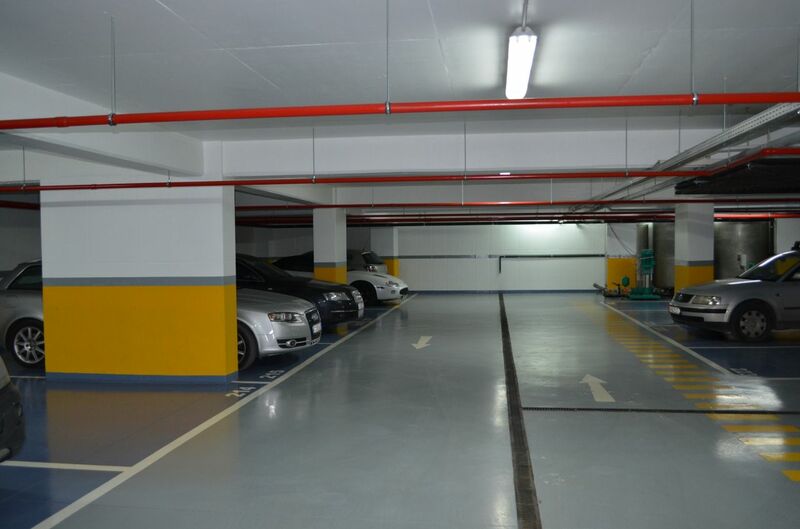 Underground garages included in price. 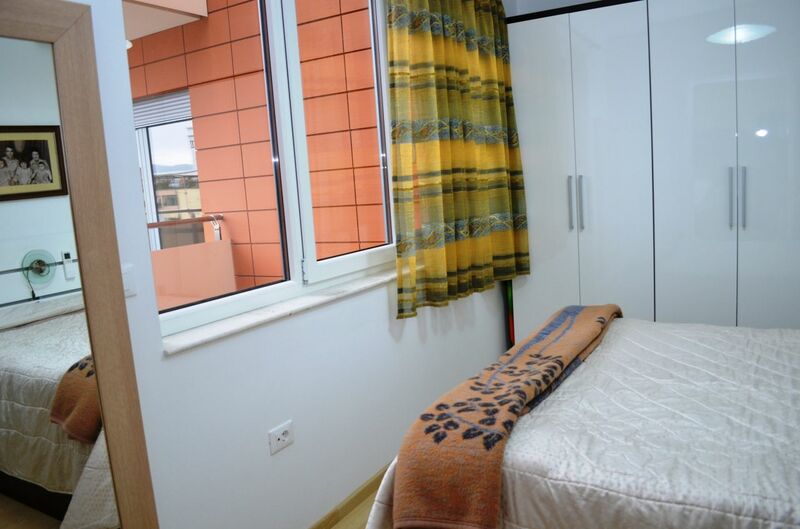 Orientation of the apartment: south. 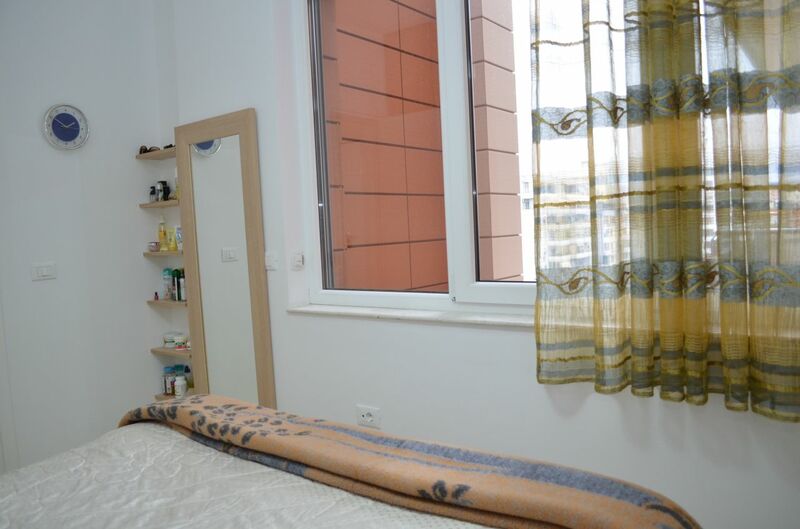 100 m from Kavaja street.